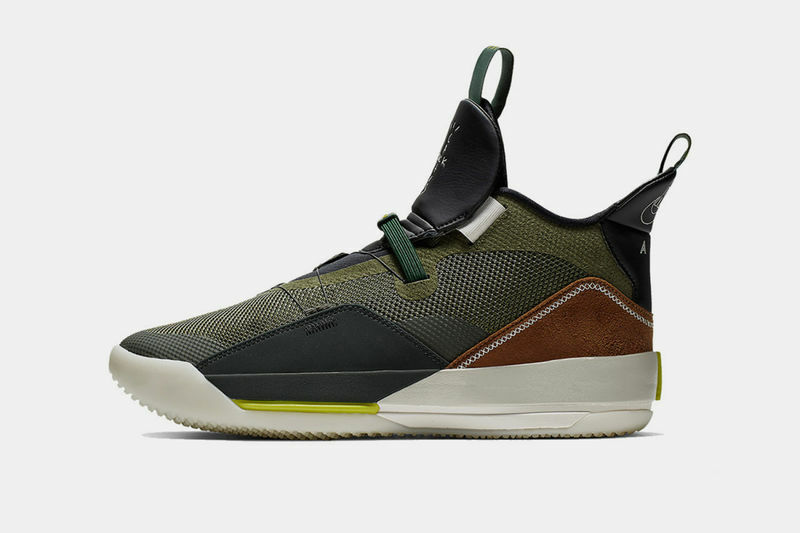 The March 2019 sports trends take athleticism to elevated heights by bringing elements such as convenience and efficiency to the standard. The list highlights products that are designed to heighten training capabilities and it broadens across a number of wearables. A standout example is the 'Zygo' headset, which is wireless bone conduction that is designed for underwater usage. It carefully keeps ears open and can be paired by devices to play music directly while underwater. It can function up to 50 meters and two feet below the surface and even clears audio outages for a seamless experience. Another great sports trend this month is by Balanx EMS -- it dropped a training suit that enhances calorie burning. It targets muscle groups to tackle metabolic function and calorie burning rates. The suit is comprised of compression fabric for comfort and 20 electrode pads.